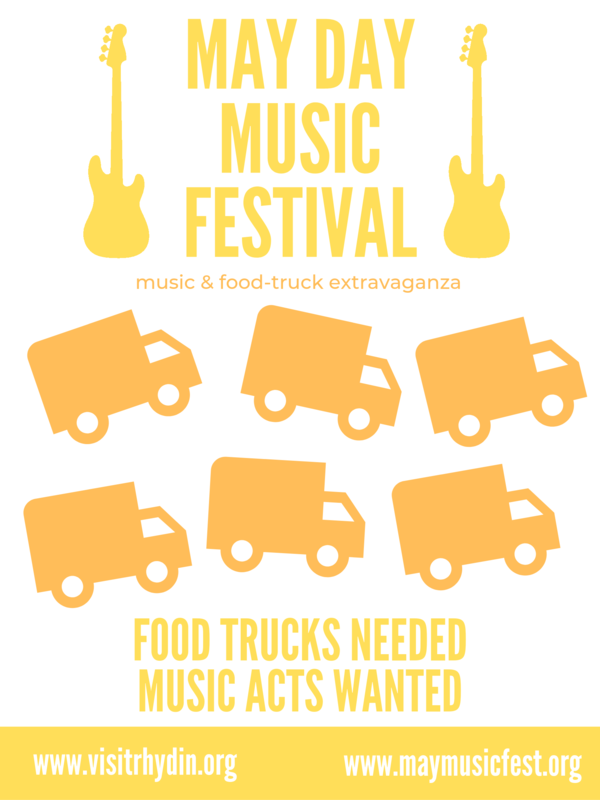 Food Trucks and Musical Acts Needed! Hire the town crier to spread the word of your event or news. Get ready to get wild, RhyDin! The May Day Music Festival is a community effort event open to and completely dependent on community contributions. If you would like to add a musical act or food truck (either played or entirely made up for this event), please see this google doc. We’ll be accepting contributions to the event until Sunday, April 28th. This event is a mix of live and board participation. Also, don’t forget to PM your vote for May Queen to The Druid or DM your vote to Jewellsie#2078 on Discord. You may also suggest the name of a character (or several) to be a part of the Beltane Court and receive a blessing this year even if that character or player has been the May Queen in the past.